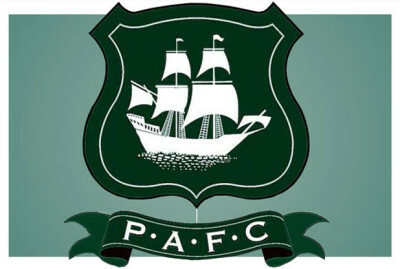 Graham Carey’s fourth goal of the season gave Argyle a slender victory over Newport – and moved the Pilgrims up to second in the table. Carey struck in the 43rd minute, and he later came close to getting a second when his free kick crashed against the bar. Newport hit the bar themselves in the second half when former Argyle loanee Zak Ansah went close with a shot. The result sent Newport to the bottom of the table. Only Leyton Orient, with a 100 per cent record stand between Argyle and the League Two summit.